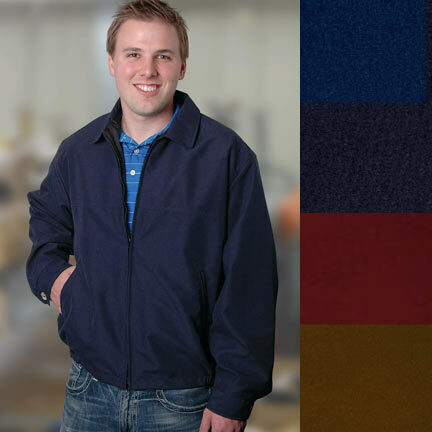 Heavyweight poplin with micropolar fleece lining. 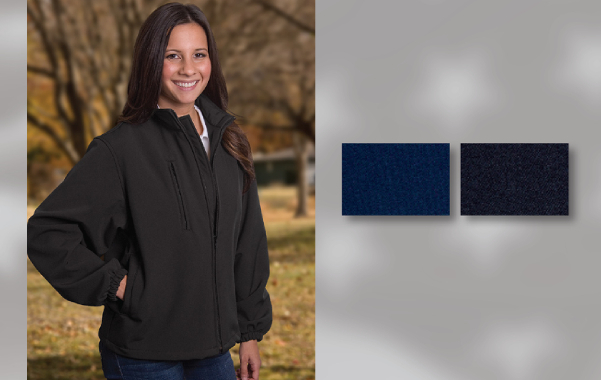 Ladies styled jacket features zip-thru collar, open cuff and bottom with double welt pockets. 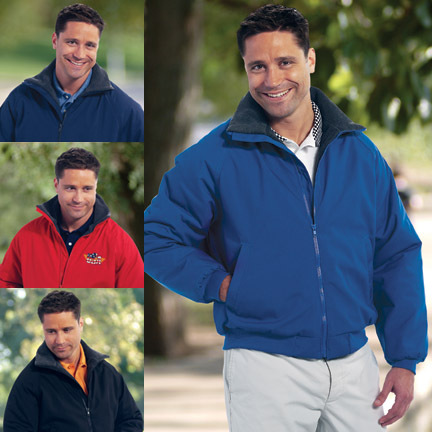 Microfibre gentlemen’s jacket with black nylon lining. Side entry pockets with drop neck and matching knit. Woodtone button cuff closure. 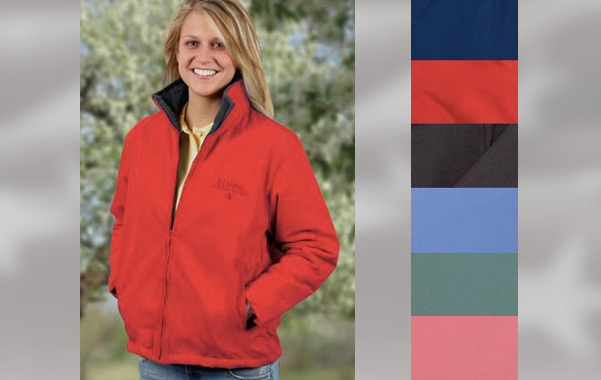 100% polyester polar fleece full zip jacket in solid colors. Side entry pockets and elastic bottom and cuffs. Union made in USA. 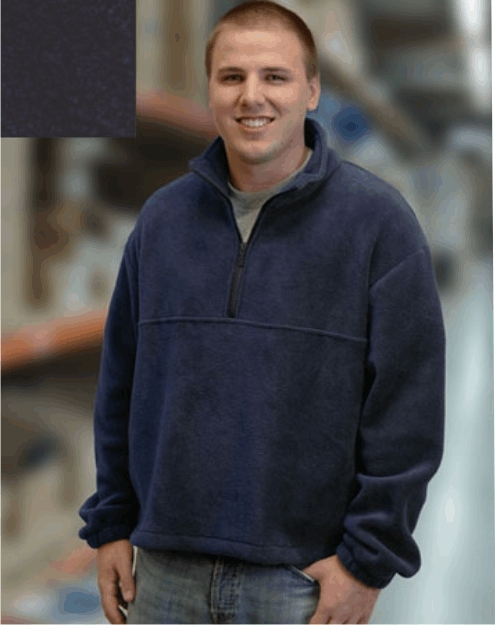 100% polyester polar fleece 1/4 zip pullover in solid colors. Side entry pockets and elastic bottom and cuffs. 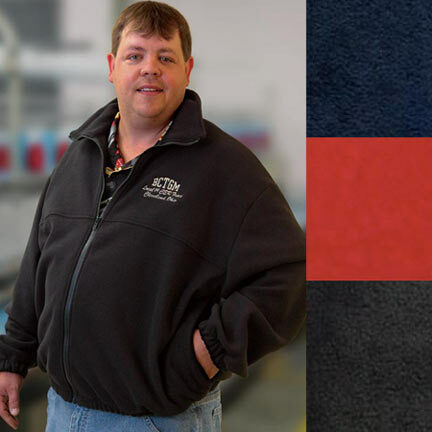 Union made in USA.